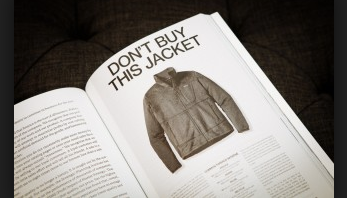 In recent years Patagonia has become well-known for their quality. The quality of their product, of their processes, and the quality of their people. Some of their more notable events include taking out a full-page ad in the New York Times before Black Friday telling people not to buy their clothes and donating 10 million dollars of sales to environmental causes. As part of an NPR “How I Built This” podcast, Yvon Chouinard discusses the roots of Patagonia and where it all began. His well-documented story of dirtbag climbers looking for better equipment displays ingenuity and entrepreneurship at its finest. Rather than wait around for someone else to fix his problem, he and his friends took it upon themselves. The picture below shows some of the original group in front of the beloved Tin Shed. 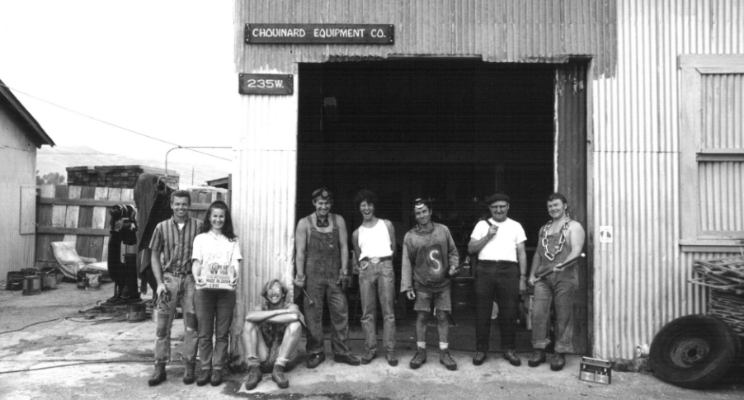 These were the people who built the foundation of what Patagonia is today and, from what Yvon tells us, still embody that same spirit and culture. He explains that while getting your work done is important for obvious reasons, setting plans to surf at 2 p.m. on Thursday isn’t so cool. You can’t plan when to surf. You surf when the surf is great. "Let my people go surfing” is a single phrase that not only encompasses surfing but chasing snow, fish, or whatever your outdoor activity is. It appears to be about getting your work done and doing it well so that when the time comes you can explore your passions away from work. What caught me as most interesting is that Yvon said people ask him all the time about Patagonia’s culture and how they can implement similar ideas into their own business. Yvon simply says to them “You can’t, you have to start with the right people from the beginning.” I couldn’t agree more with his concept but don’t agree that it can't be achieved in time. The syntax is important. You don’t decide to have a good culture and then attract people because of the atmosphere you say you have. The people create the atmosphere and attract more like-minded individuals to enhance the culture. It’s snowball effect. And it can work both ways, good or bad. To achieve this he explains “You need to hire self-motivated, very intelligent people, who know their job… and then you need to leave them alone” (Yvon @ UCLA Institute of Environment and Sustainability on Breaking the Rules of Business). We read about it often today, the difference of company perks v.s. company culture. Just because you have video games and bean bag chairs at the office doesn't necessarily mean you are going to get better people for your mission. Patagonia has built a culture with people. The perks of the job happen to inspire those people to work harder, more passionately and attracts more like-minded individuals. Yes, there are plenty of people who are skilled enough to do the job, but do they have the ability to the job well in your culture? 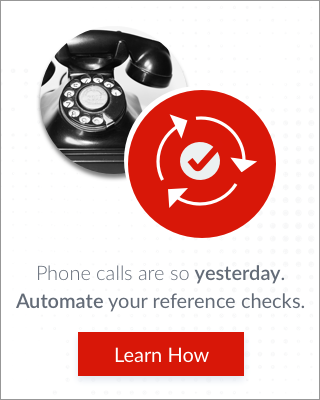 How important is it to screen for this in the hiring process? In the instance of Patagonia, it appears it’s what allows them to thrive.